If indie rock, hip hop, jazz, punk, electronic music and the rest of contemporary music have already found their millennial renovators, how was the dream pop of the school of Beach House and Cocteau Twins not going to? 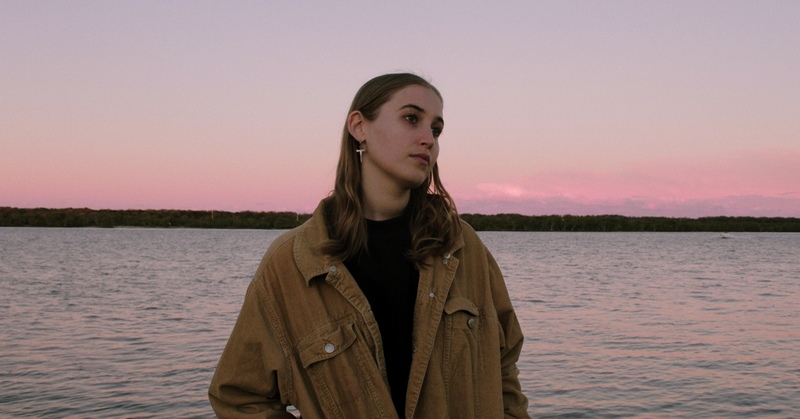 The dreamy dreamt dream is called Hatchie, but is actually the result of many sleepless nights for Harriette Pilbeam, bass player and singer songwriter who, when she feels like it is sweeter that any other. Sweet things never made anybody bitter, and less so the ones that this Australian artist is bringing to us: a celestial breathless voice, caramelised melodic choruses, drowsy guitars and bass, beating drums, synths and huge lines that are so catchy they radiate glitter -see tracks like Sure, Try, Sleep and the more recent Adored-. Adored, yes, adored. You can start adoring her right now. PS note for diabetics: Don’t worry you won’t overdose on sugar, Hatchie always adds her secret ingredient: a pinch of spicy mischief.